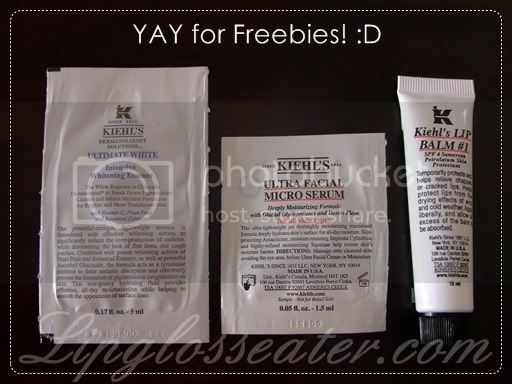 Heard Kiehl's does animal testing, is it true? 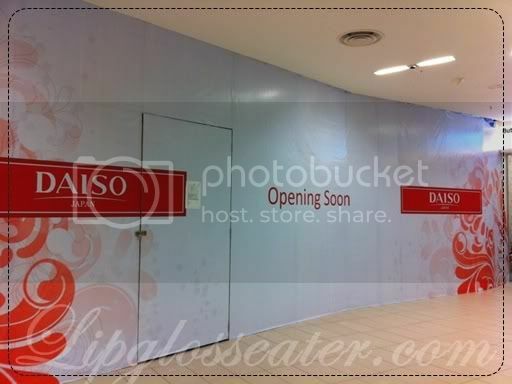 wooaaa..can't wait to see Daiso here in Penang!! love love love love love these news! 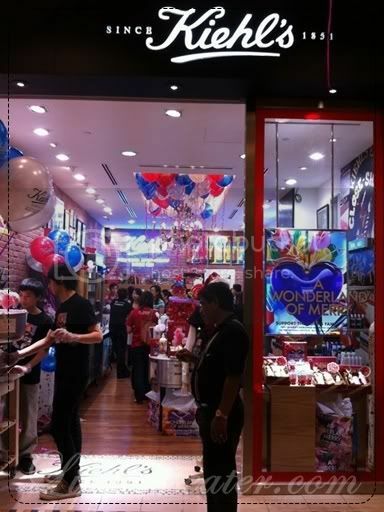 finally eh?